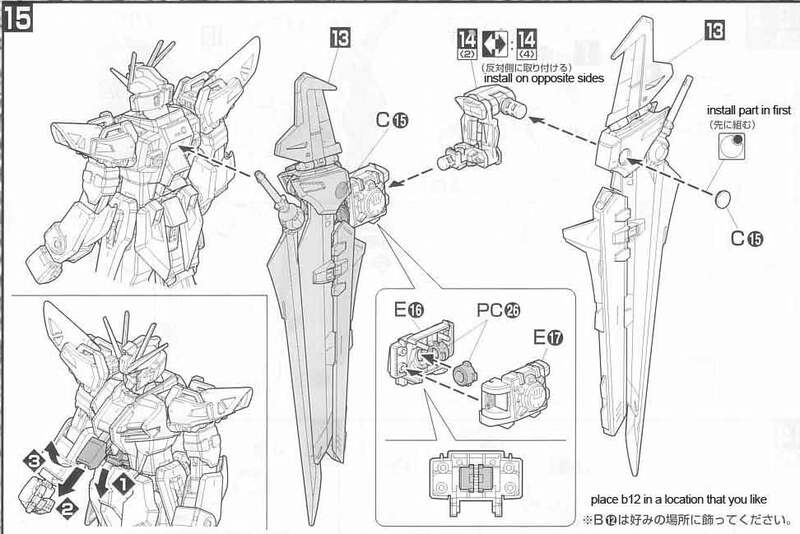 Sven Cal Bayan's GAT-X105E Strike Noir Gundam from the Mobile Suit Gundam SEED C.E. 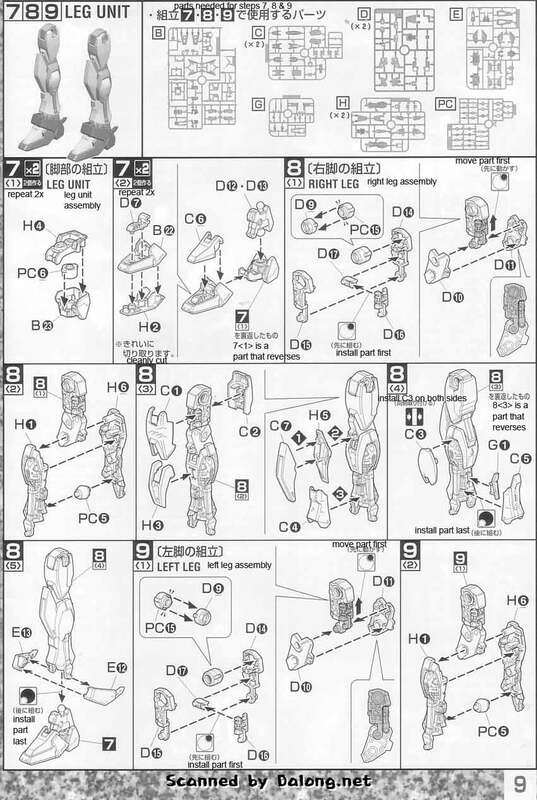 73: Stargazer short. 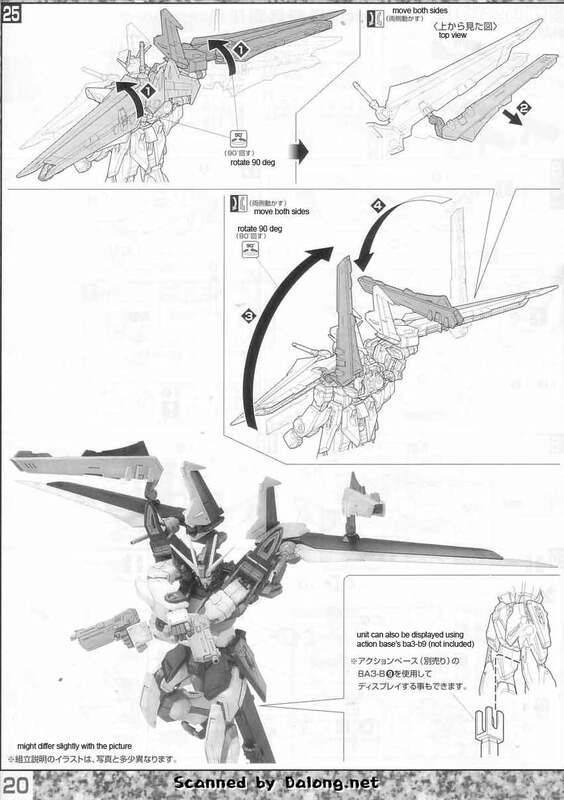 Sven flew the Strike Noir as a member of the super secret Phantom Pain unit of the Earth Forces. 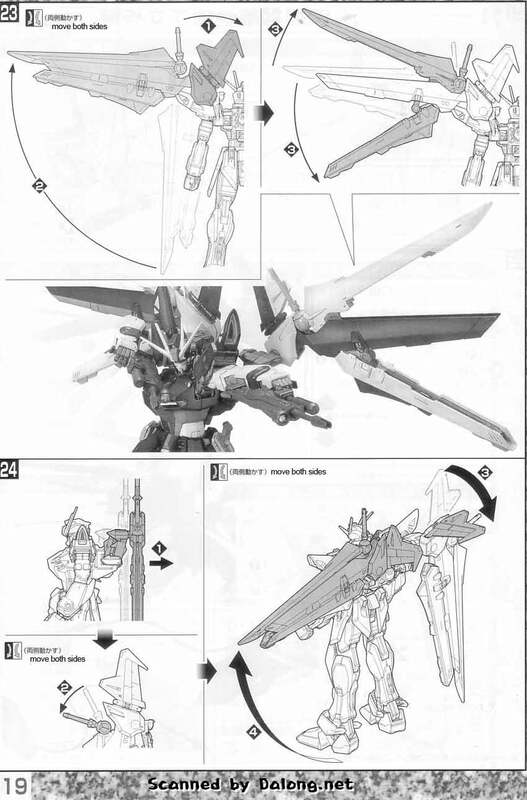 The story of Stargazer takes place in the same universe as Gundam Seed Destiny during the time when "something" big was dropped into the planet. 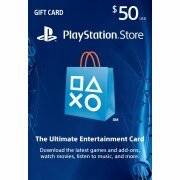 Yeah, I'm not going to spoil it for you... hehehe. 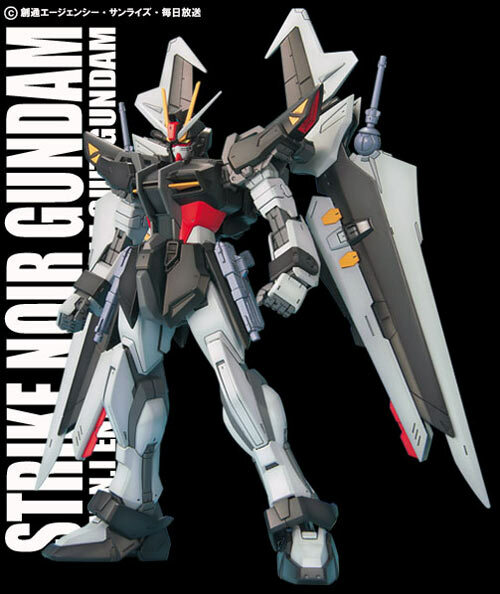 The Strike Noir is considered a variant of the Strike Gundam flown by Gundam Seed protagonist, Kira Yamato. 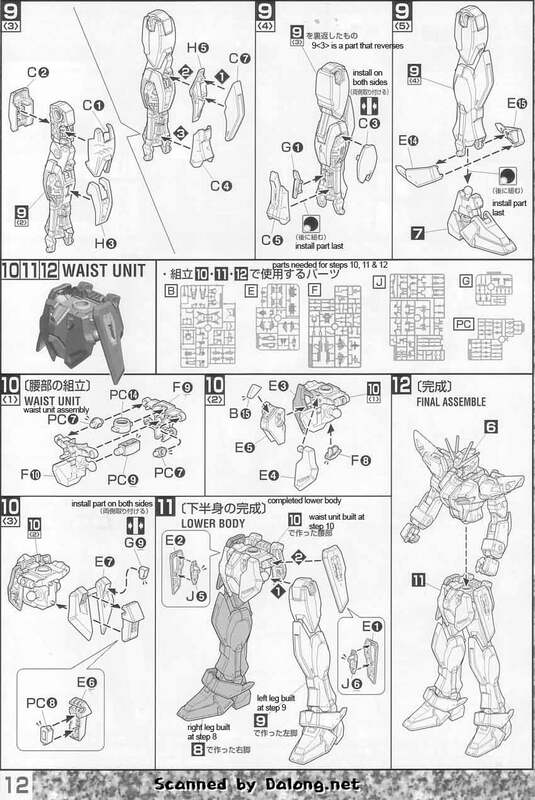 Translated Color Guide for the GATX-105E Strike Noir Gundam can be found here. 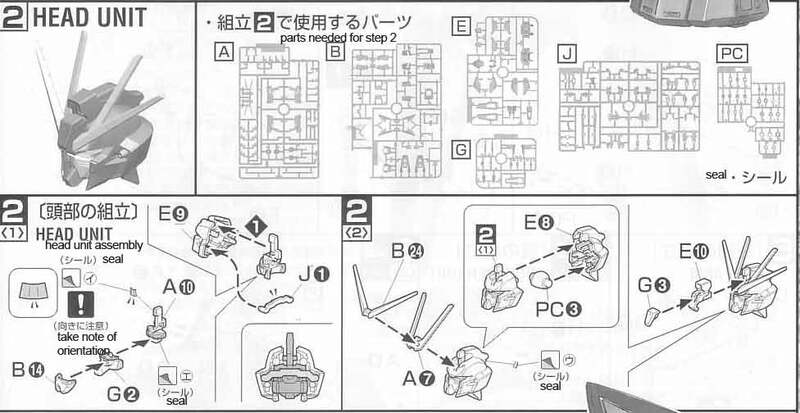 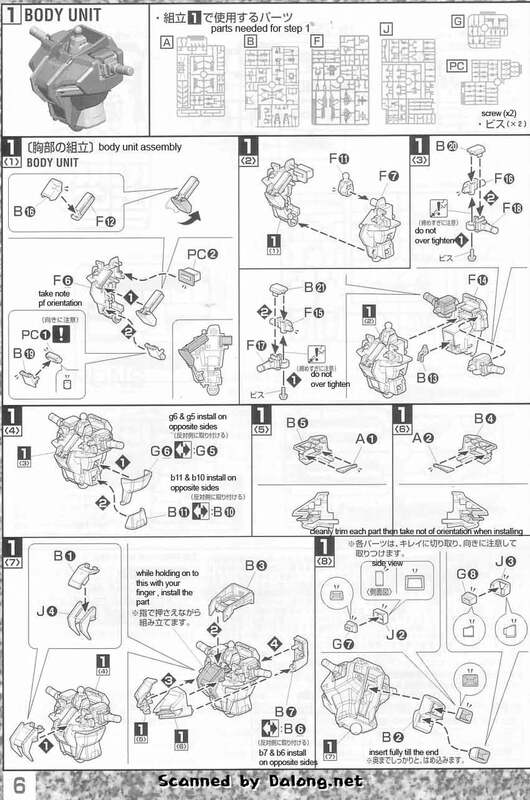 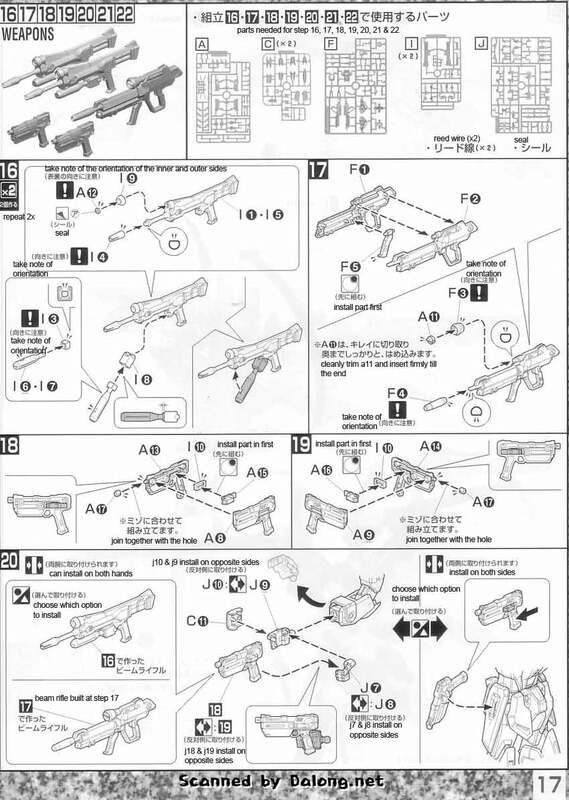 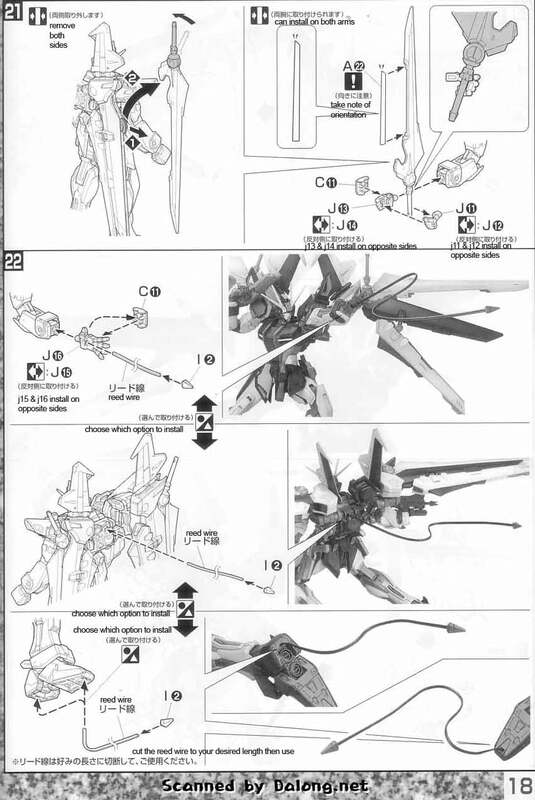 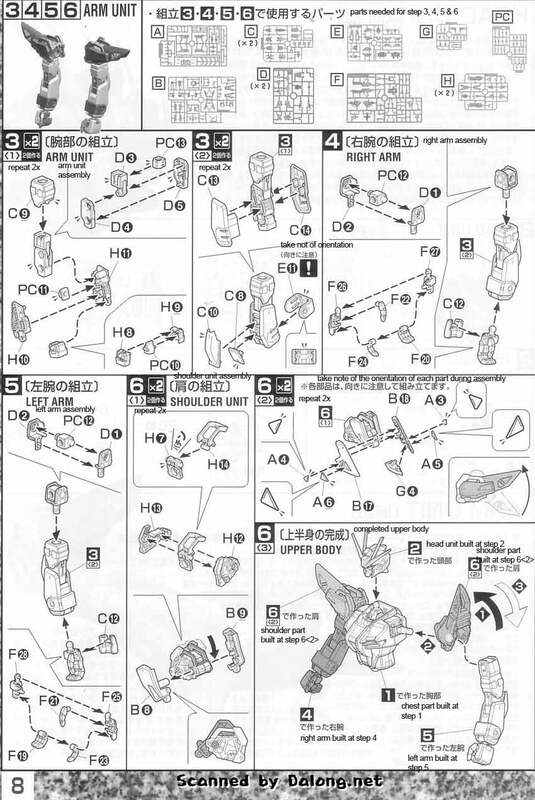 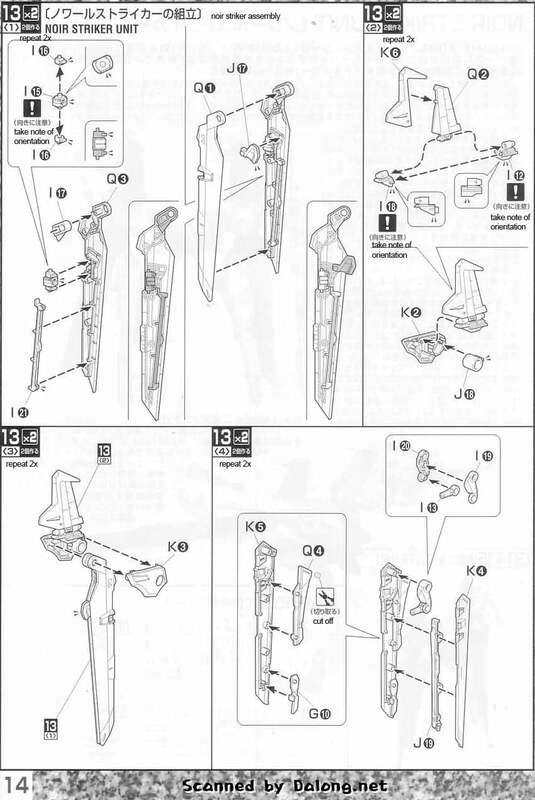 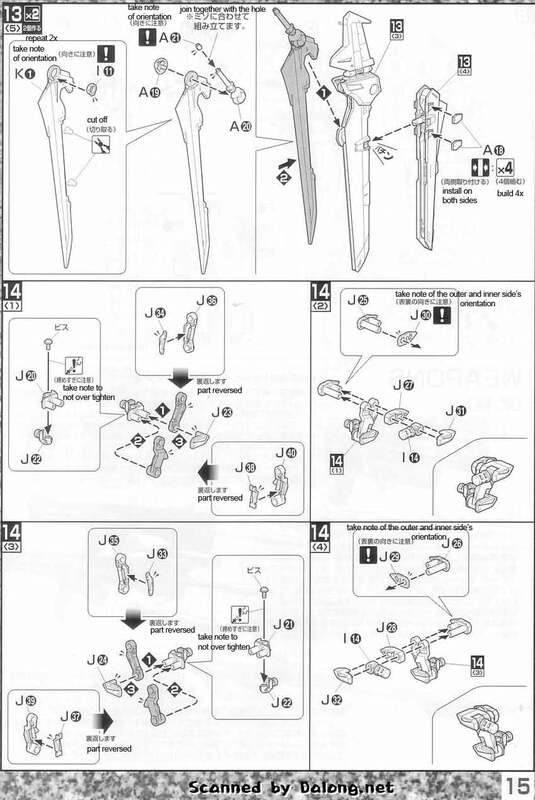 The Manual of the Strike Noir Gundam was translated to English from the Japanese manual posted at Dalong.